Is your website representing who you are today? We can refresh your brand, website, user experience or design something completely new. Over the years we have worked with many small to medium size business that span across healthcare, food, government industries.. the list goes on. No matter how small or large the client is we treat them like they are only client. 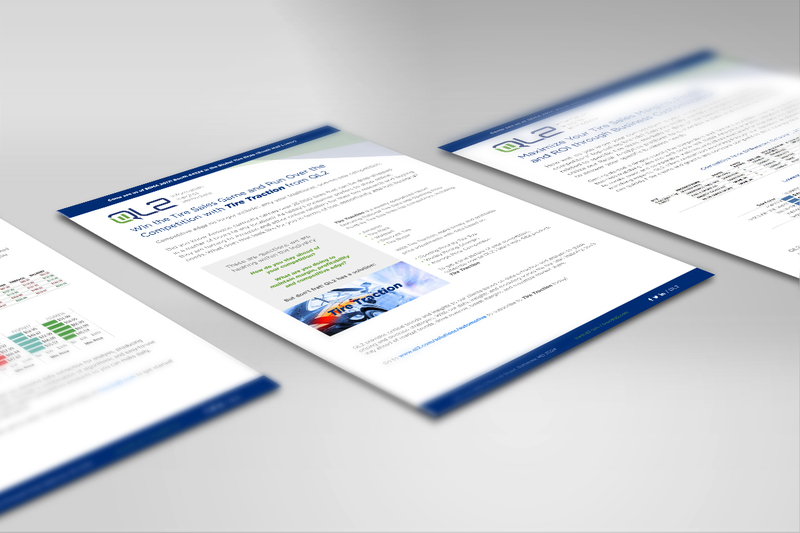 The benefit with working with 906 is you get big agency design without the overhead costs. 906 Creative is based in Baltimore, Maryland specializing in Identity, Web Design & User Experience. The firm was founded by Zach Nichols in 2013. 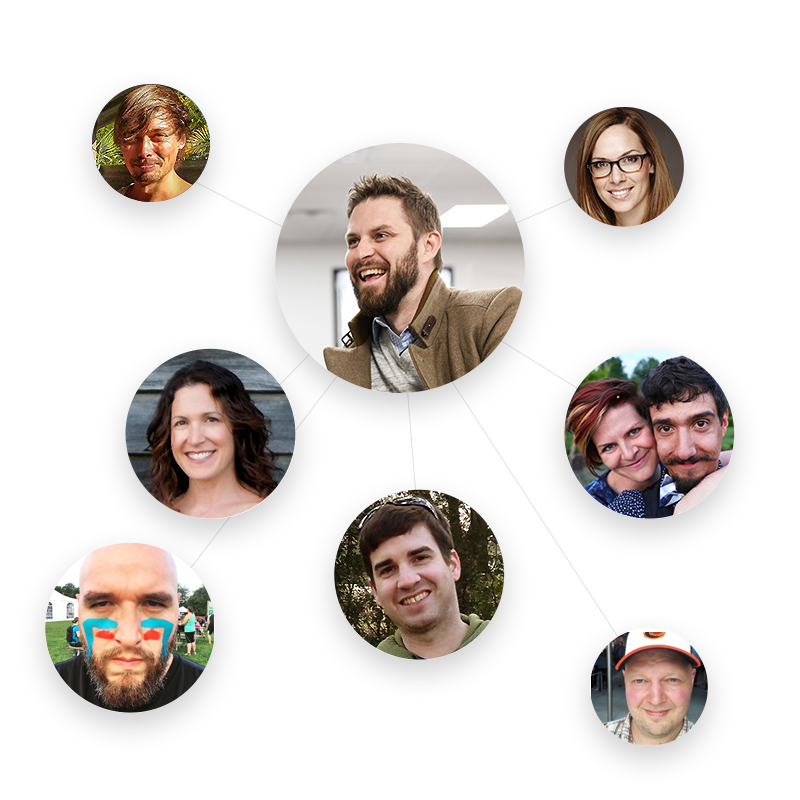 Our team is comprised of industry expert designers and developers who work remotely and have unique experiences working at large firms prior to working with the 906 team. At 906 we believe in the waterfall approach. Each phase of the website process can not start until the previous phase is completed and approved. Every 906 website undergoes the same process and has proven to succeed time after time. As long as there is good communication during each phase, the project will move along through each phase successfully and launch on time. We use this methodology to ensure the end product meets your company’s needs. Website redesigns are not one-size-fits-all. Every project must undergo an intake document to understand the company’s needs and goals. In this discovery phase we will build the site architecture and discuss any technical aspects in order to write an accurate scope of work. After project discovery is complete, the user experience process starts by creating wireframes (visual blueprints) for the web design that demonstrates the functionality of the website. Identity projects undergo a sketch concept phase and 3 concepts are chosen. The next phase is where the website or logo really comes to life. Color palettes, textures, and UI components fill in the wireframes to create detailed, high-fidelity mocks of the new website. Logo projects will refine the 3 concepts. The development phase merges the site’s content with the designed layout. All pages are programmed to include the functions described in the wireframe and design phases. 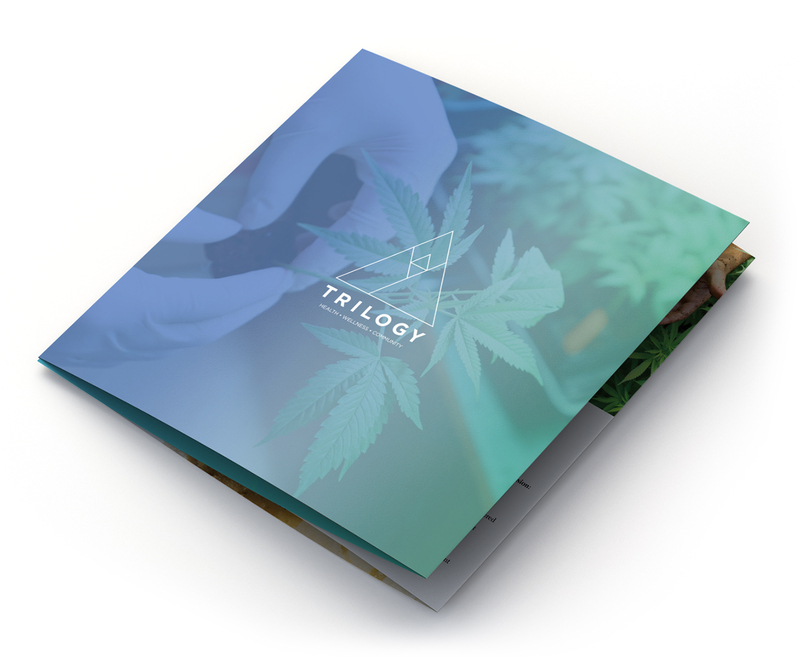 Identity projects are filtered down to 1 strong concept and applied to stationery and other collateral. 906 Creative works with a variety of clients and has experience designing and building websites, creating mobile app user experiences as well as designing marketing/collateral materials for small to medium sized businesses. Terra’s Kitchen believes in sourcing clean, sustainable ingredients that follow the principles of the Mediterranean lifestyle. TK sources products that are antibiotic- and hormone-free, as well as non-GMO and organic, when possible. 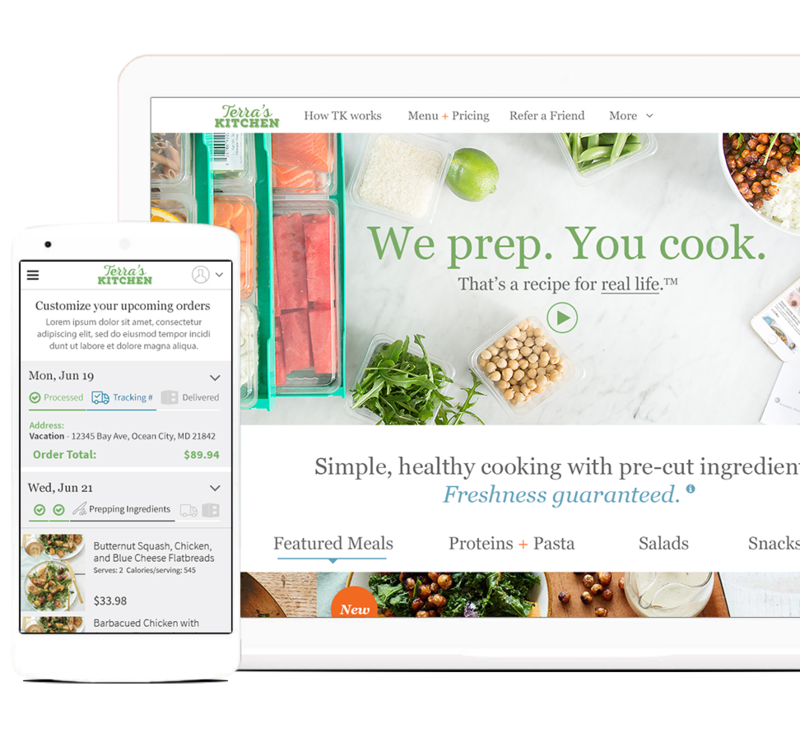 TK meals nourish via fresh food delivery to support healthy lifestyles, including Paleo, gluten-free, low-calorie, and vegetarian. You should feel good about what you’re feeding others because they make clean eating a priority. 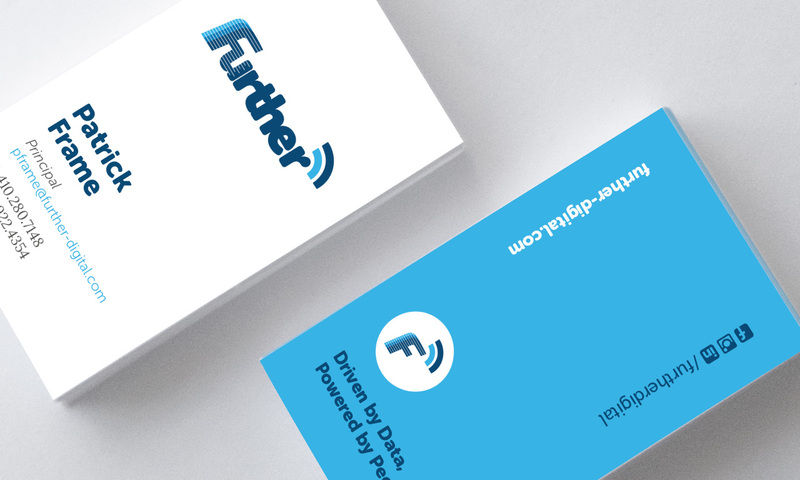 Further Digital aims to be the premier digital agency in achieving non-profits’ fundraising and advocacy goals at scale and cost-effectively. 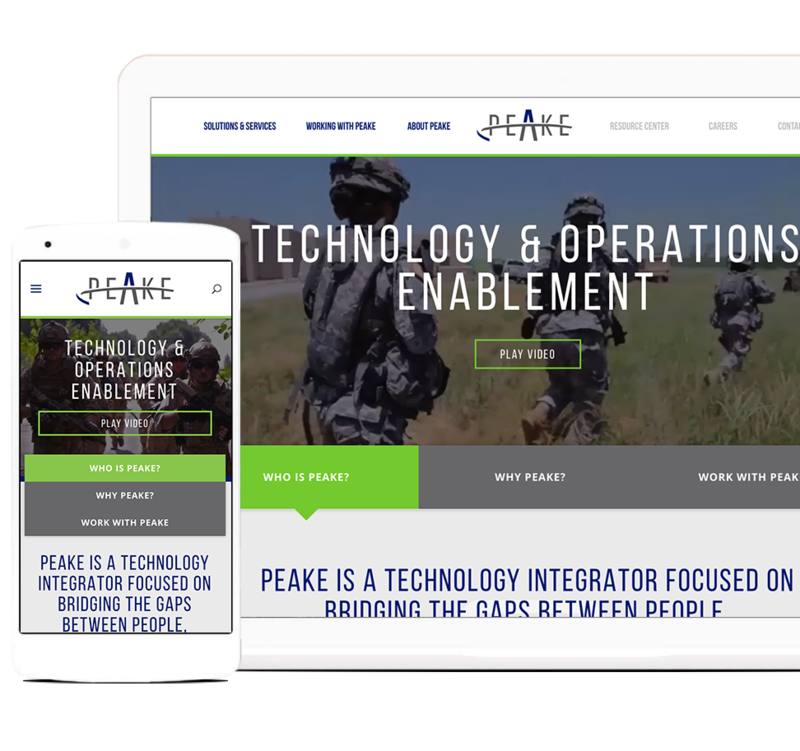 They want to be your organization’s partner to bridge the digital divide and foster the most intelligent and successful omni-channel marketing and fundraising strategies. 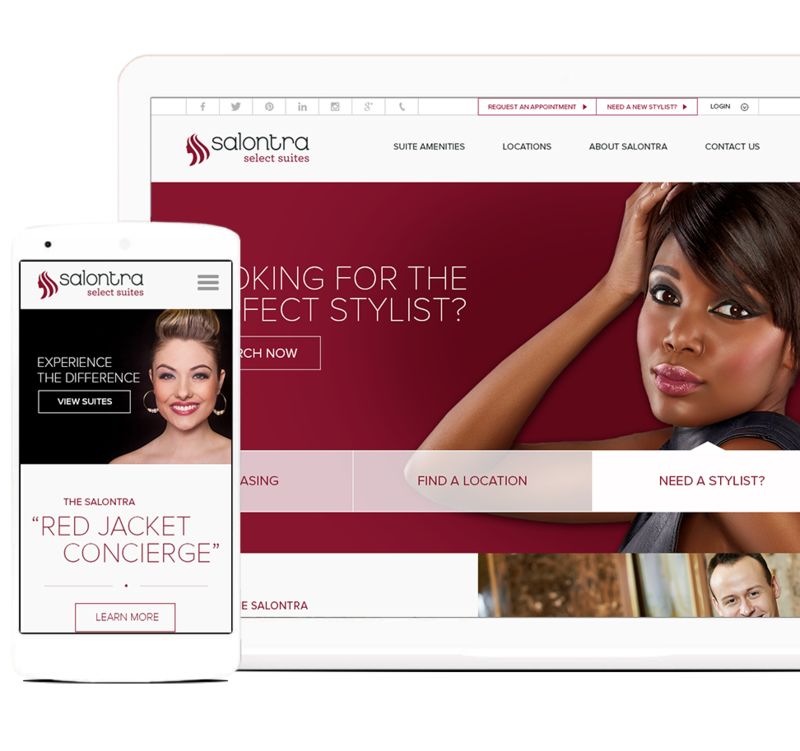 Established in Maryland in 2007, Salontra Select Suites developed into the largest single unit salon suites community in the country by focusing on the needs of stylists. Banditos is located in Federal Hill, a neighborhood in Baltimore. Banditos cooks up delicious food inspired by flavors of Mexican street food. They craft drinks with fine tequilas, mezcals, vodkas, and more. They are inspired by Mexican street attitude and fare, but have that American twist. 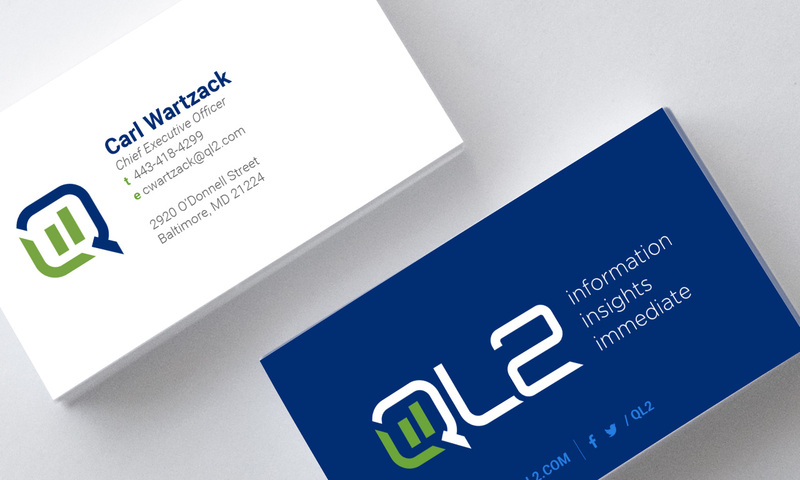 QL2 has spent the last 18 years pioneering the market for competitive data and analysis. They provide advanced real-time data capture technology and analytical tools that create business intelligence solutions for managing the complexity of optimizing and managing pricing, revenue and other competitive data points on a real-time basis. 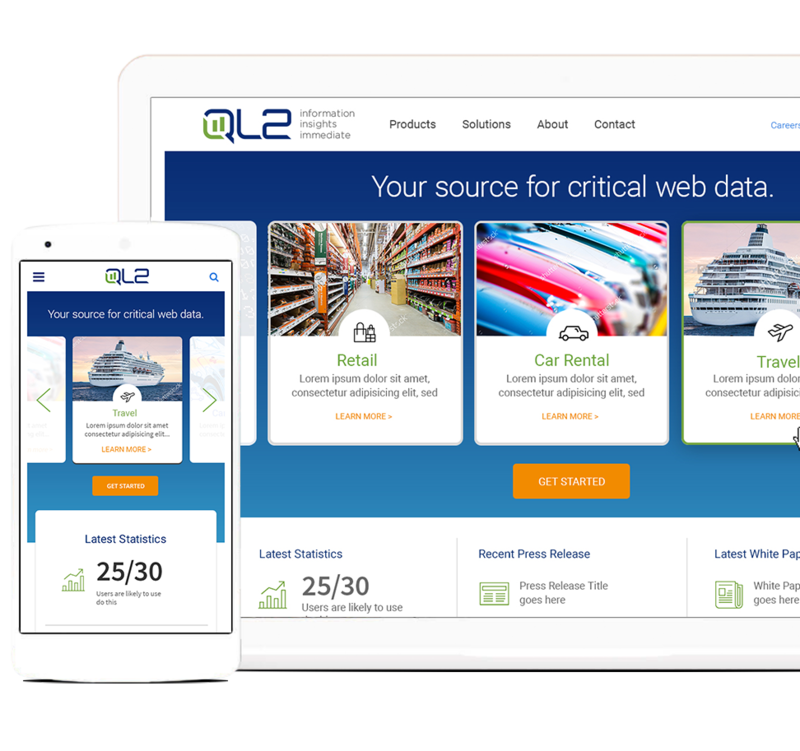 QL2 serves global customers across the travel, retail, automotive and finance / data aggregator sectors. Ring of Honor Wrestling Entertainment, LLC, Ring of Honor is an American professional wrestling promotion based in Baltimore, Maryland. It is a subsidiary of Sinclair Broadcast Group, one of the largest television broadcasting companies in the United States. Saracen Properties is an active investor, operator, and developer of commercial office, lab and multi-family properties. Developing and acquiring over 5,000,000 square feet of office and technology-related facilities in the Greater Boston market, Saracen has a history of achieving durable, risk-adjusted returns for its investors. Charles Schwartz & Son is Washington DC’s oldest jeweler. Based in the nation’s Capital for over 100 years, they take pride in their name as arguably the most recognizable and finest jewelers in Washington DC. They take great care in meeting the jewelry needs of their customers. Whether refurbishing a family heirloom or finding the right gift for that special occasion the team at Charles Schwartz are there to serve you. Ready To Make a Real Change? Let’s build something awesome!